Description CARFAX One-Owner. Clean CARFAX. Certified. 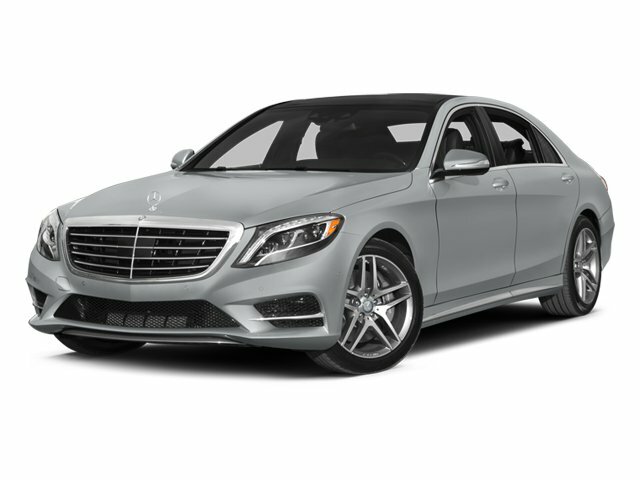 Anthracite Blue Metallic 2014 Mercedes-Benz S-Class S 550 4MATIC® 4MATIC® 7-Speed Automatic 4.7L V8 DGI DOHC 32V Twin Turbocharged *MERCEDES-BENZ CERTIFIED PRE-OWNED VEHICLE, *1 OWNER-CLEAN CARFAX REPORT, *SPORT PACKAGE, *HEATED FRONT SEATS, *P01 PREMIUM 1 PACKAGE, *DRIVER ASSISTANCE PACKAGE, REAR SEAT PKG, WARMTH AND COMFORT PKG, SURROUND VIEW CAMERA, AIR BALANCE PKG, DESIGNO METALLIZED ASH WOOD, 4MATIC®, Crystal Gray/Seashell Gray w/Nappa Leather Upholstery.